Interested in lessons? Want more info? Most private lessons are 30 minutes long. 45 and 60 min lessons are available for adult or advanced students. It is encouraged to sign up for at least 4 lessons that meet at the same time each week, however we are here to work with you and your schedule. 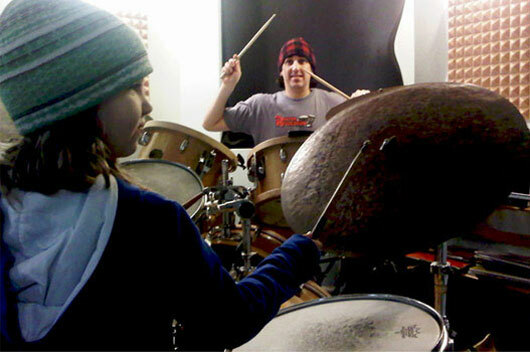 Lessons are $30 for each 30 min lesson or $110 if you sign-up for a block of four. We have a strict cancellation policy in place. Students that are either a no show or day of cancellation will still be charged in full. Any students that cancel 1-2 days in advance are encouraged to find another time that week to take their lesson. If a make-up lesson does not happen and this becomes a recurring issue, you will be charged and your time slot will be offered to the next person on the waiting list.